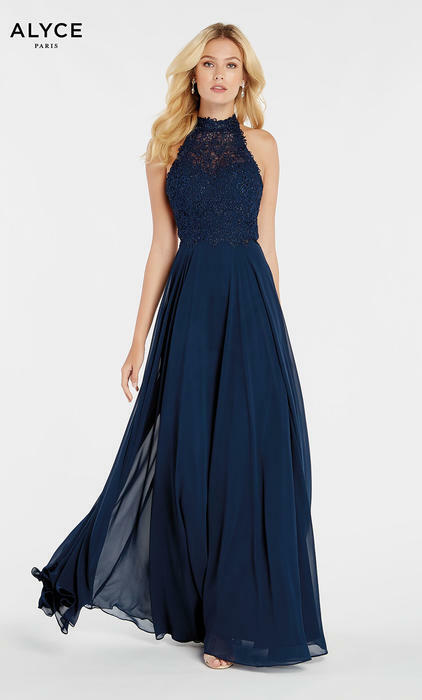 The 2017 Prom Dress Collection by the ALYCE Paris is sure to meet your expectation! 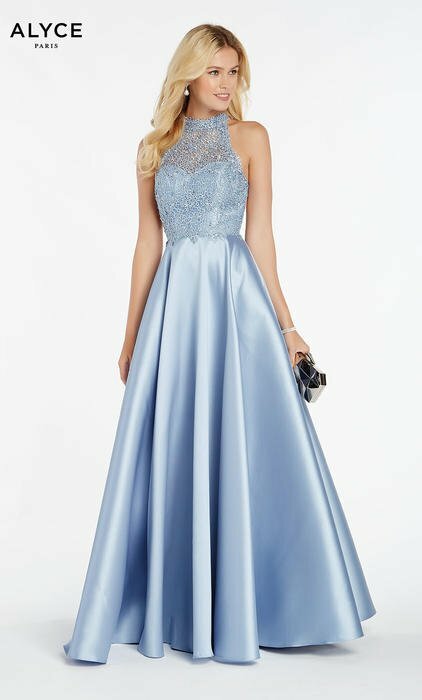 Whether you're the glam gal looking for a heavily bejeweled dress, or a jolie fille looking for a tea cup length dress, ALYCE has got it for you. 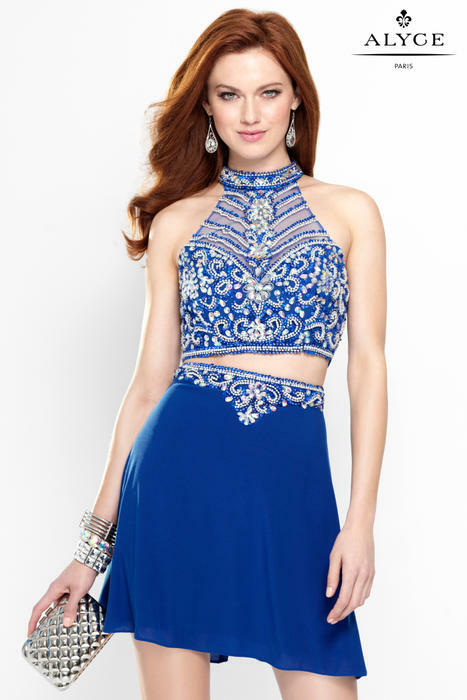 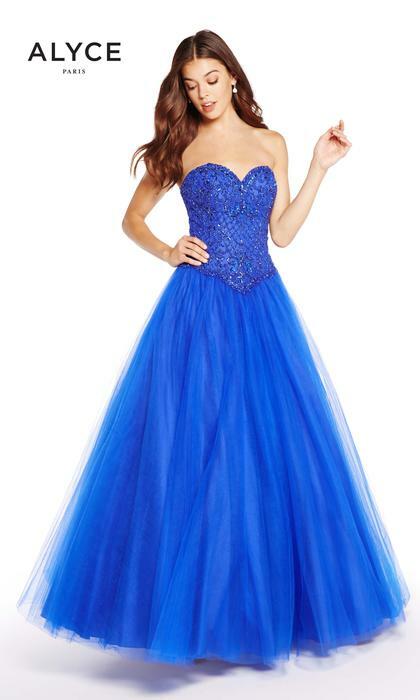 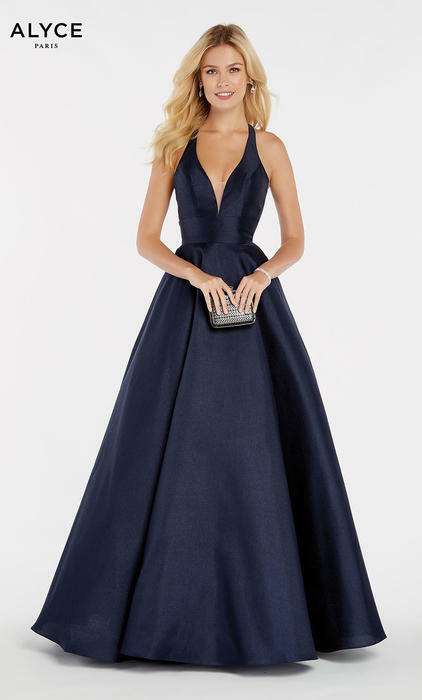 The ALYCE Paris collection provides the perfect prom dress with an array of dress styles; such as, fully beaded gowns, lace gowns, chiffon gowns, silk gowns, jersey gowns, two piece gowns, and newly introducing the midi dress. 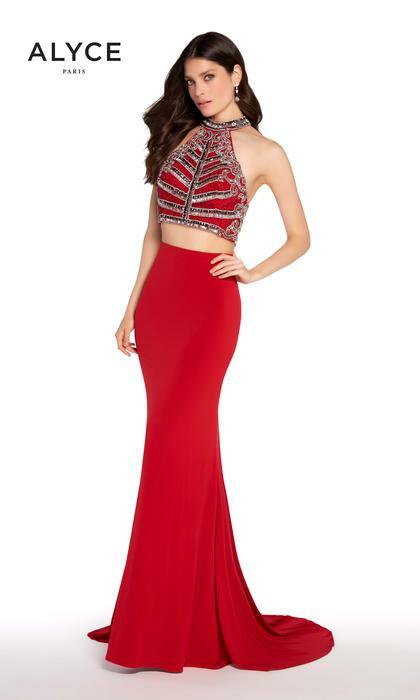 These fabulous dresses work great not only for prom, but for galas, military balls, beauty pageants, weddings, red carpet events, and more! 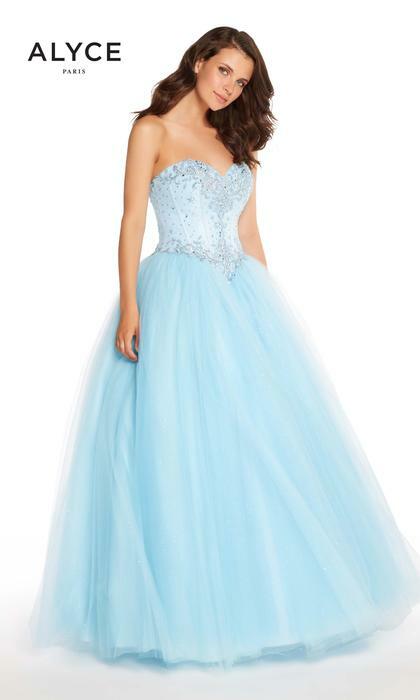 Dejavu is an authorized distributor for Alyce Prom Dresses. 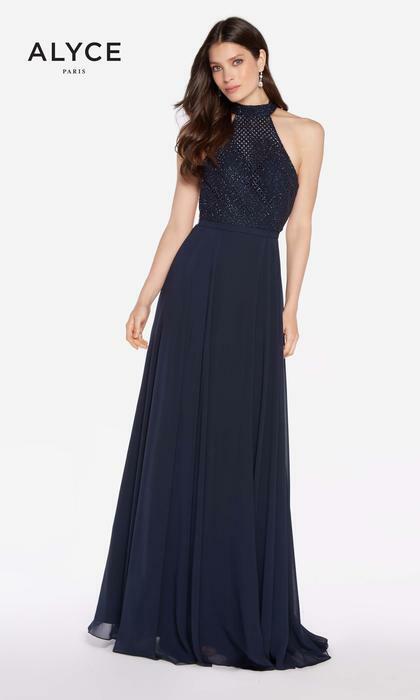 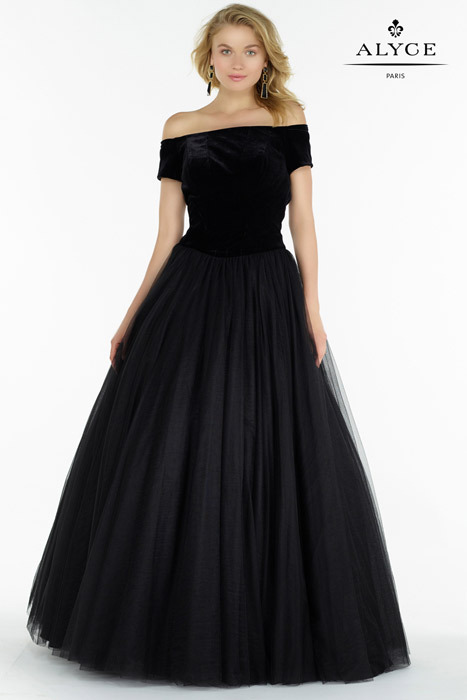 You'll always be in classic style with Alyce Prom.